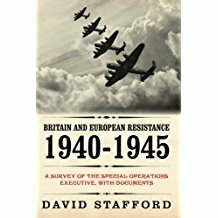 David Stafford is an historian and former diplomat who has written extensively on espionage, intelligence, Churchill, and the Second World War. The former Project Director at the Centre for The Study of the Two World Wars at the University of Edinburgh, he is now an Honorary Fellow of the University and an Adjunct Professor at the University of Victoria in British Columbia, where he and his wife now live. 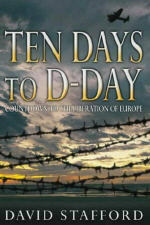 He has frequently acted as a TV and radio consultant, has written radio documentaries for the Canadian Broadcasting Corporation and the BBC, and his latest book, Ten Days to D-Day, formed the basis for a Channel Four two-part Docudrama. 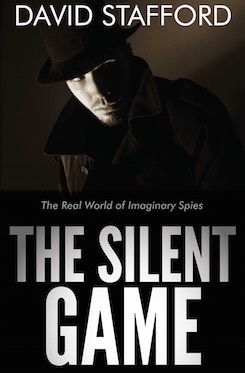 He is currently acting as Historical Consultant on a TV documentary being made by ORTV in London on the legendary CIA-SIS Berlin Cold War spy tunnel based on his book, Spies Beneath Berlin. He is a regular book reviewer, appearing in The Times (London), BBC History Magazine, The Spectator, The Times Literary Supplement, The New York Times, the Times Herald Tribune (Paris), and Saturday Night and the Globe and Mail (Toronto). 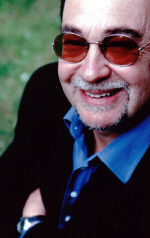 David Stafford was born in Newcastle-upon-Tyne, has degrees from Cambridge University and the University of London (London School of Economics and Political Science), and when he is not writing books is an avid reader of fiction and a devotee of the operas of Mozart. 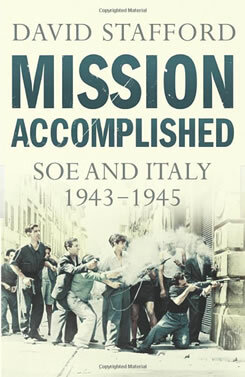 In April 2005 he was appointed by the Prime Minister to write the official history of SOE in Italy ( Part Two, 1943-1945) which was published by the Bodley Head in March 2011. 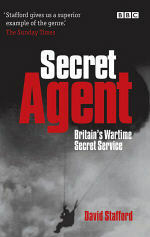 Andrew was recommended to me by Robin Denniston, whose father Alastair had run Bletchley Park at the beginning of the Second World War and who was then (Robin) living in Edinburgh. He and Andrew had briefly joined forces to run an agency but Andrew, living in London but with strong Edinburgh links of his own, was taking it over full time. 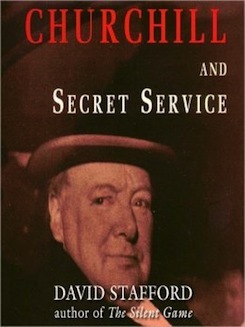 He was also an author in the field of espionage and intelligence, and as I was writing a book about Churchill and espionage (later to appear with John Murray as Churchill and Secret Service) he seemed the logical choice. Since then we have flourished together through several books and often complicated contracts that I could never have dreamed of winning or negotiating myself. So it’s paid off financially. But what I value above all is the close personal attention he gives me- and he’s always there, at the end of the phone or an email, with a prompt and helpful response, so that I can genuinely think of him as a friend, as well. What more could you ask of an agent? 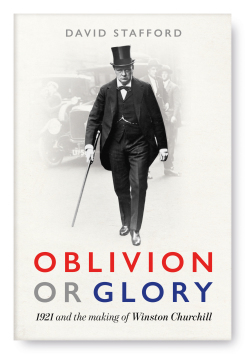 Yale have bought World English rights in David Stafford’s Churchill 1921: This wonderful and terrible year a year which transformed him from the caricatured figure of the bombastic and unpredictable risk taker to statesmanlike Cabinet member and potential prime minister. 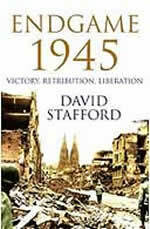 David Stafford’s Spies Beneath Berlin, recently published by Thistle Books, has moved into the Kindle top 5 in Australia, currently at #4. 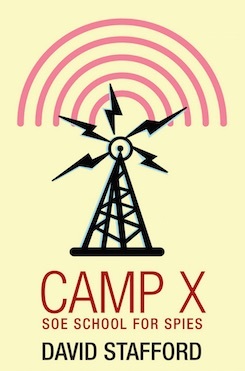 The Camp X documentary has its world premiere this evening on the History Channel - Canada. 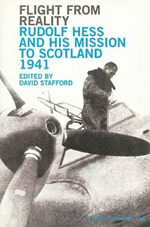 The film is based on David Stafford’s fascinating book about the SOE ‘school for spies’, and David features prominently in the film itself. 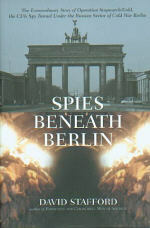 David Stafford’s Spies Beneath Berlin, recently reissued by Thistle Publishing, has moved into the Amazon top 20. M J Trow’s The Adventures of Inspector Lestrade remains in the top 100. The documentary Spies Beneath Berlin, based on the book by David Stafford, has just won the prestigious Gold Camera Award at the 47th U.S. International Film & Video Festival. 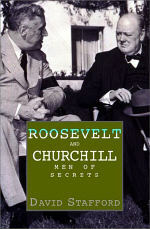 The book was recently reissued by Thistle Publishing. Amazon have selected three agency titles for their May Kindle promotion, which means these books will be promoted through the site and targeted customer emails, and can be sold at just 99p. As a result, all three are riding high in the Amazon charts. All three books are published by Thistle Publishing.